They have absolutely no reason to suspect this, so why say it? Looks like all the rumors questioning the details of Jussie Smollett‘s attack have made their way to Chicago Police, who claim they will not allow hearsay and naysayers to impact how his case is being handled by authorities. According to The Blaze, this week Superintendent Eddie Johnson told reporters that if police are given reason to suspect that the homophobic and racially motivated attack on the “Empire” star was a hoax, then they have every intention of holding him accountable. Johnson, however, clarified that police currently have NO reason to suspect the attack was fabricated or even exaggerated, but that the public’s concerns have been heard and will be addressed if they are ever corroborated. Smollett was initially hesitant to come forward but ultimately reported to Chicago police that he had been assaulted by two white males. The 35-year old singer and actor says that during the attack his assailants yelled homophobic and racist slurs at him, put a noose over his neck, and poured bleach over his head. He also claimed one screamed, “this is MAGA country,” a reference to the “Make America Great Again,” slogan of the Trump campaign. 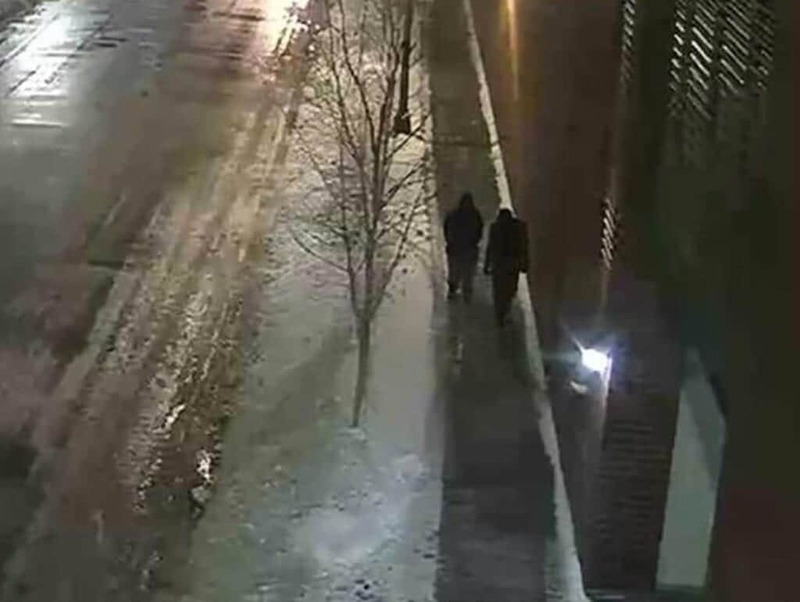 Police have called for the public’s assistance in identifying the two persons of interest that were recorded that same evening on surveillance footage near the site of the attack. They are also tracking down the source of the rope that Jussie Smollett said was used as a noose.